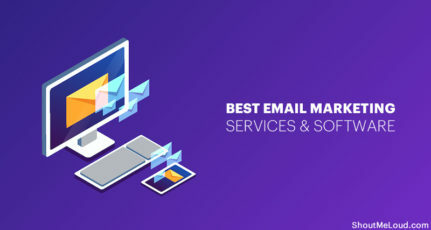 Now one thing which is very important when it comes to Email capture and website traffic, quality always matter more than quantity. I have few technology posts published in the past and since I will not be sending technology updates, people subscribing to my Email list for such post is useless for them and for me too. 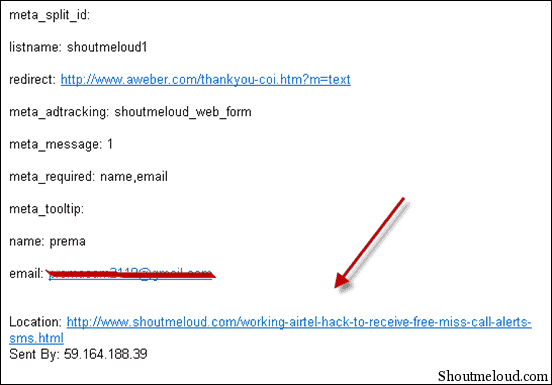 Here I’m sharing a quick post which will help you to remove particular emails from Aweber. 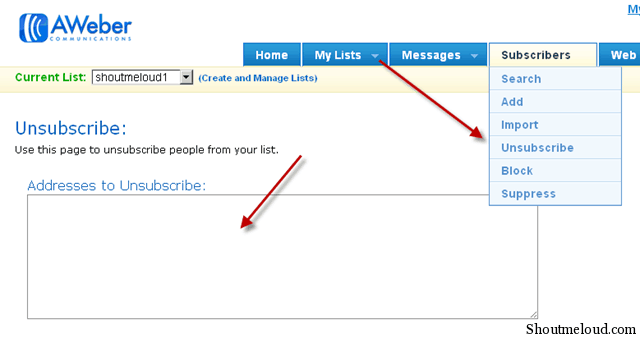 If you have set up to get notified when someone sign up for your Email list, your work will be very easy. When you will receive an Email notification for any subscription, you will also be receiving the link of the page which is used by reader to subscribe to your blog. 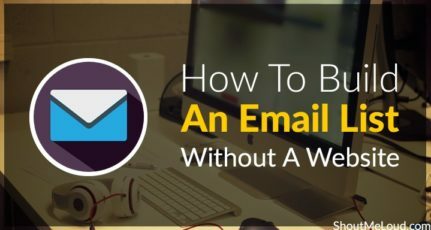 If you find that subscription is not useful for you and for your reader, copy the Email address and follow step 2. 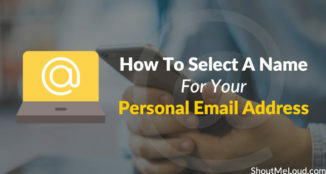 Aweber has an option which can be used to unsubscribe anyone using Email address. This feature is very useful and all you need to do is add Email address of your subscriber and this will unsubscribe him. To access this feature, click on Subscribers>Unsubscribe at the top navbar. Check the option which says, “Yes, unsubscribe these addresses from all lists in my account” and click on unsubscribe. This is simple but very handy tip for anyone using Aweber Emailing list. 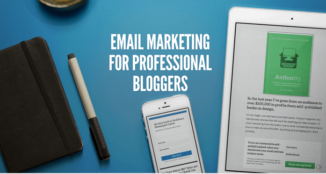 Are you using Aweber or any other Email marketing tool for your blog/service? You can also subscribe to our newsletter for blogging and make money online tips. I am very happy with Aweber – I use it for a monthly newsletter on one blog, and an RSS email broadcast on another. i never took pains for that ! what simply i used to do till now is SPAM it ! 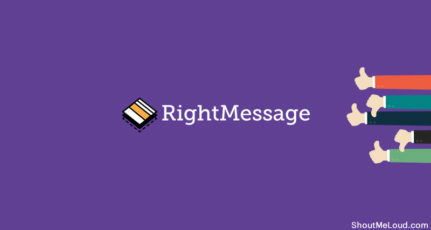 Though I haven’t got much luck with AWeber, it still is the best tool for email marketing. 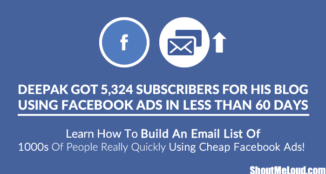 The steps you mentioned, goes same for MailChimp too. Rishi I tried Mailchimp one time but never really played with it.. I wanted to try Mailchimp at first place..but when many bloggers pitching about Aweber, it’s better to stick to strong reco… 🙂 !! Reducing pain of your followers? It’s a good elaboration of subject. You may also add a feature by giving a direct link to unsubscribe in the end of newsletter itself. It will add a credibility to your your newsletter/blog.